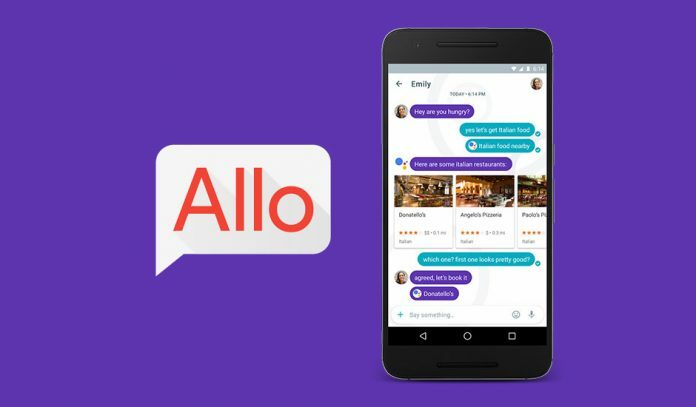 Google Allo is part of the Google Allo & Duo group. These two applications combined together are going to substitute the old hangout that will be mostly used for business communication appliances. Evan Blass, one of the most reliable source of information, has confirmed that the launch will happen this week (there isn’t a specific date). Recent rumors are now saying that a possible date for the instant-messaging app could be September 21, but the roll-out program hasn’t been officialized by Google yet. If you’d like to be the first to receive a notification when the Google Allo becomes available you can register to get the app once published directly from the Play Store on this page.